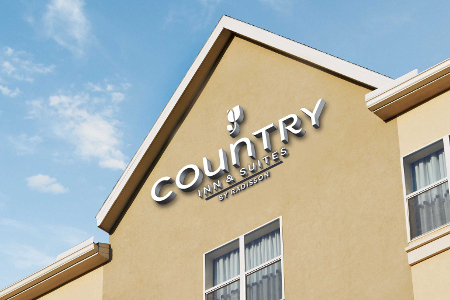 Whether you’re visiting New Orleans for business, a family holiday, or a well-deserved break, the Country Inn & Suites® by Radisson, New Orleans I-10 East, LA has got you covered! 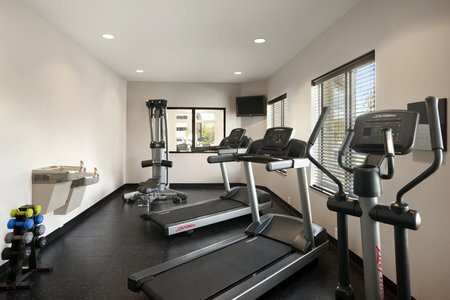 Our newly renovated hotel welcomes you with amenities like free Wi-Fi, free parking, and a free, hot breakfast. Travel just 15 minutes to reach world-famous attractions like the French Quarter, Bourbon Street and the Port of New Orleans. You can also revel in one of NOLA’s quintessential seasonal celebrations, such as Mardi Gras, the Essence Festival, the New Orleans Jazz & Heritage Festival or the French Quarter Festival. 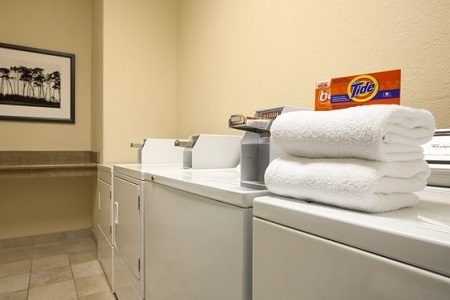 Families enjoy our proximity to the Audubon Aquarium of the Americas and the Mercedes-Benz Superdome, while business travelers appreciate staying near Textron Systems, Folgers and NASA’s Michoud Assembly Facility. On an extended stay in New Orleans? For a more homelike feel, book our King Suite, which comes with a separate living area furnished with a sofa and a reading nook. 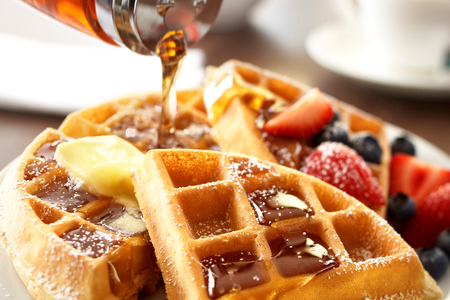 Before embarking on a tour through the bayou swamps, fuel up on our free, hot breakfast of assorted breads, eggs and waffles. Headed to a morning meeting? Grab a piece of fruit and a coffee for the road. For lunch or dinner, try a quesadilla at Burritos Grill Mexican Fresh Cuisine, a plate of pulled pork with your favorite sauce at Walker’s BBQ or another great dish at one of the numerous other local restaurants. French Quarter – Drive just nine miles south to the French Quarter to browse the shops, restaurants and bars in this historic district billed as the Crown Jewel of New Orleans. Admire Old World architecture, take a steamboat cruise, or simply soak in the Bohemian charm as you stroll along Bourbon Street. Audubon Aquarium of the Americas – While in the French Quarter, make time to visit this family favorite, where you can interact with stingrays, parakeets and other exciting wildlife. Get up close to a Caribbean reef, marvel at sharks and sea turtles, and be surrounded by thousands of butterflies as you wander through an Asian garden. The National WWII Museum – Bring history to life with a stop at this thought-provoking museum. Located only 12 miles away, the museum is home to a vast collection of artifacts, immersive exhibits and multimedia displays that offer insight about the war that changed the world. Don’t miss Beyond All Boundaries, a 4-D film experience narrated by Tom Hanks. For business meetings, training sessions or birthday parties near downtown New Orleans, book our 528-square-foot meeting room. The space offers flexible seating arrangements and can be split into two boardroom-style rooms for breakout sessions. Use our free Wi-Fi to stream a presentation, or print handouts in our business center. Our location just four miles from New Orleans Lakefront Airport makes it easy for fly-in guests to reach your event.